Rendalen naturligvis wants to share these secrets with you: the towering Sølen mountains, Rendal reindeer, the hunters that lived here. The forests, the wolf and the bear. The axe that carved out Jutulhogget. The inland fishing village Fiskevollen. We give you time and space to take part in our stories. Write or call any one of us, and tell us what you would like. We customize and put together your experience from the rich menu Rendalen naturligvis has to offer. Contact information for each company can be found under Hosts. 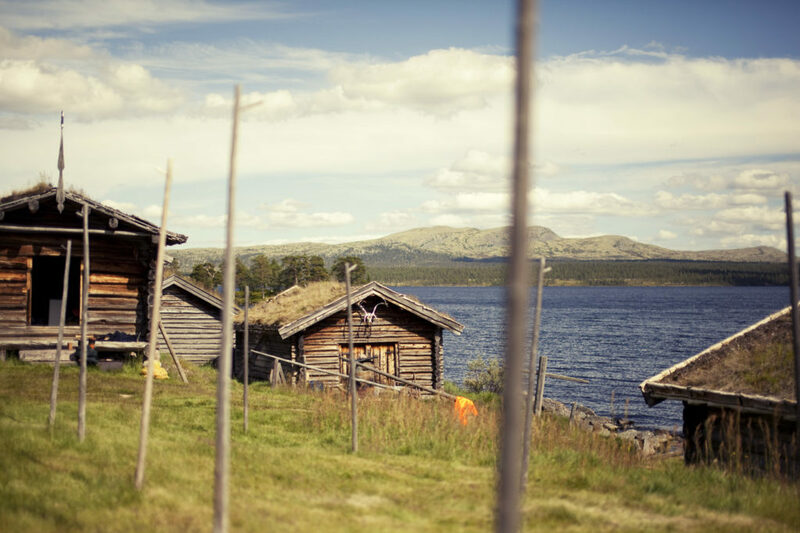 Nature and cultural experiences in Rendalen. 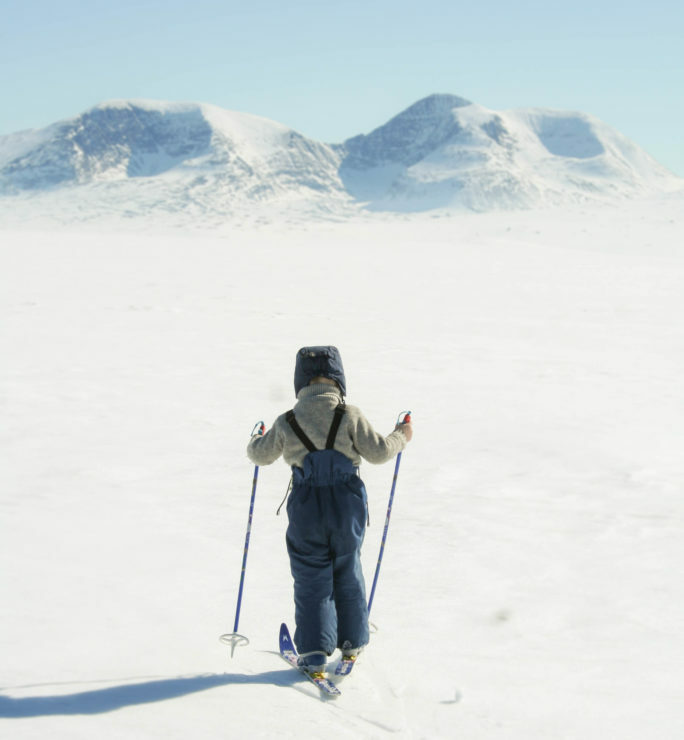 We now welcome you to winter activities in Rendalen. We can offer pristine snow-covered highlands under the night sky and a full moon, or newly prepared ski trails for those who prefer that. Experience cold, old fashioned winter days outside and a warm and cozy fireplace inside. The winter doesn’t get better than the winter in Rendalen. We now welcome you to summer adventures in Rendalen. Here we have mountains, quiet forests, wild rivers and calm forest lakes. Come paddling with us, get tips on the best fishing spots or lower your shoulders in a hidden forest cabin. How about summer camp or riding camp for the children this summer? To learn more or book an adventure or accomodation, contact one of the companies which can be found under Hosts. 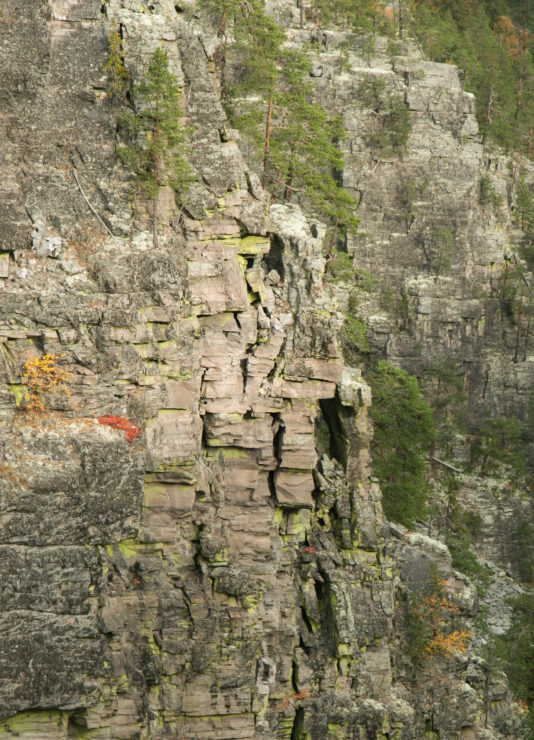 Once upon a time the Rendal troll – Rendalsjutulen – wanted to dig out a waterway from Glomma to get more water for its mills. Twice he struck with his ax, but the gully was crooked and not as long and deep as he had intended. When he was about to strike for the third time, the Glåmdalsjutul was awakened by the noise. In anger he threw his ax towards the Rendalsjutul, which struck him straight in the skull and he fell dead. 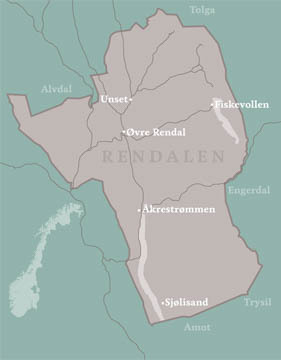 Thus Jutulhogget between Rendalen and Alvdal was created. Fiskevollen by the lake Sølensjøen, the largest and oldest fishing village in Norway, can be found at the foot of the Sølen massif. The Sølensjøen kings they were called, the most powerful men of old Rendal ancestry, and they guarded the lake’s important resources. Here they built boathouses and fishing huts which now huddle low and sun bleached down by the lake. 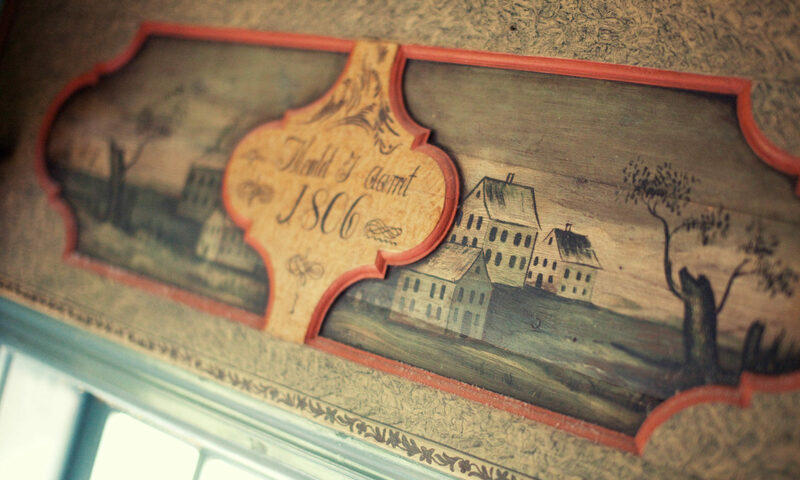 When the people left Fiskevollen in the fall, the underground people took over the wealth and danced in celebration. Rendalen naturligvis will gladly take you to Sølensjøen to fish or just experience the historic atmosphere of the area. Read more about what we have to offer under Activities.